PlasticFreeRhyl: Plastic Free July is here - take the challenge! 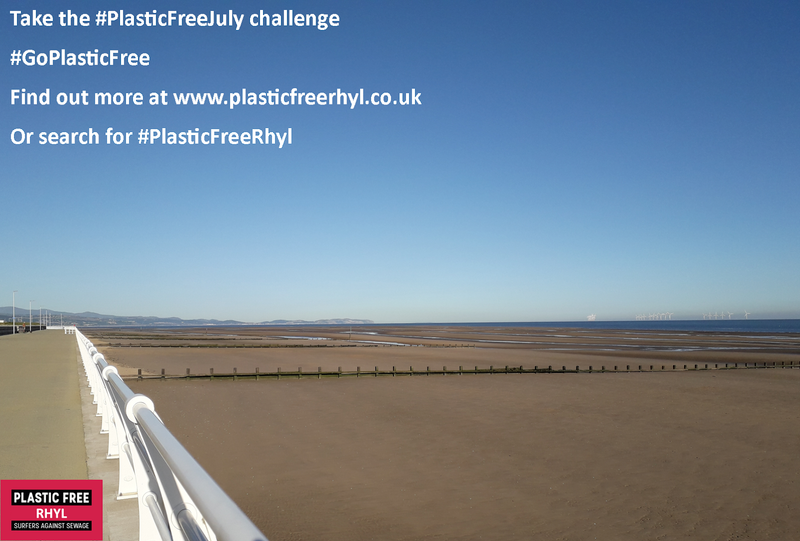 Plastic Free July is here - take the challenge! You may have seen on the internet various news items about July being a "plastic free month"? Basically, people all around the world are coming together to make a fuss, and to do something positive about, our reliance on single-use / avoidable plastic. The link below takes you to the Marine Conservation Society's page where you can sign up for the month-long challenge. to let us know what you're doing to make a difference to our planet!